Best Selling Workbooks for over 20 Years! 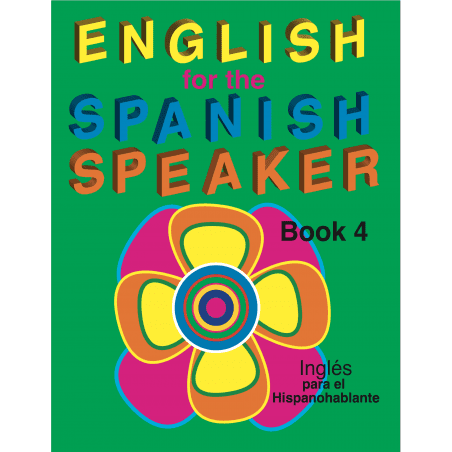 English for the Spanish Speaker series has helped thousands of Spanish-speaking teens and adults learn English. There are four workbooks and each one has stories, activities, conversations, vocabulary lists, games, dictionaries and answer keys. Each workbook has a CD. Each CD includes the vocabulary lists, conversations, and stories from the books. 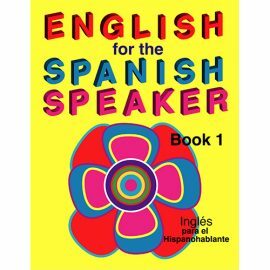 Students can listen to the pronunciation of the words for each lesson. 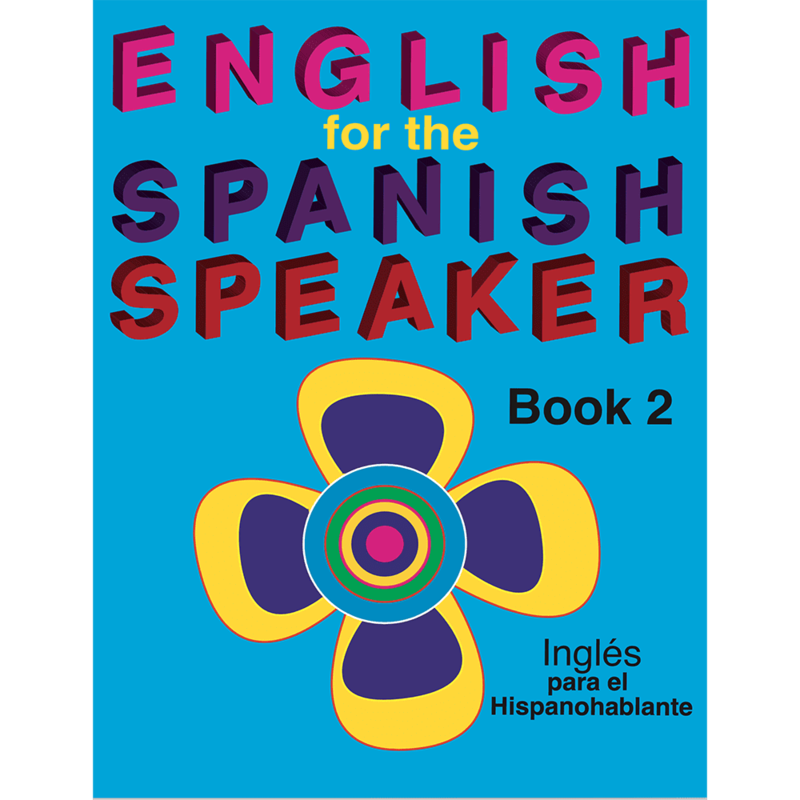 Adults like our workbooks because the pace is reasonable, print is large, directions are in Spanish, and the content is for adults. Teachers like our books because everything is ready to go! These workbooks can also be downloaded as Ebooks. 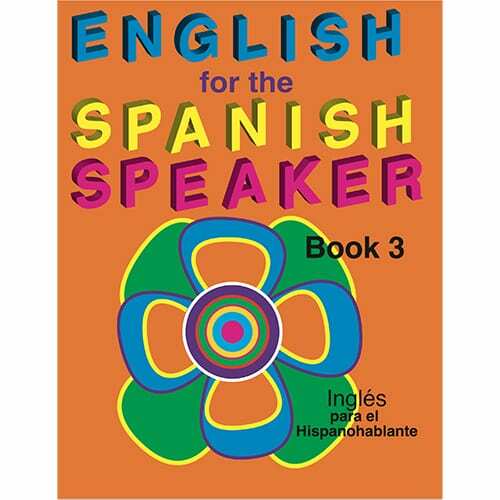 For over 20 years, people have used English for the Spanish Speaker series to learn English and also U.S. history and government.